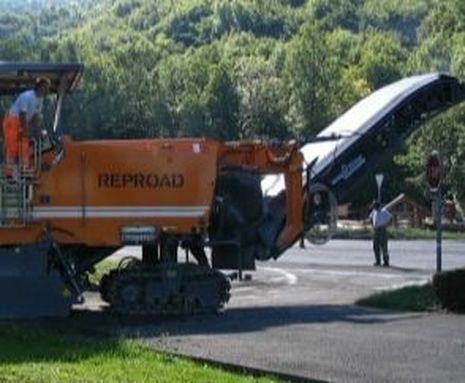 Do you need a asphalt paving services near you? Looking for quality paving near me? Well, you don’t have to look any further. At Countyl Lne Paving, we provide extensive paving services throughout Powhatan, VA, Goochland, VA, Amelia, VA, and Cumberland, VA.
We are dedicated to giving you the customer service you deserve. When you use our contact form, don’t worry your message doesn’t go into the email abyss, never to be heard from or seen again. At County Line Paving, we put your questions and concerns first, so type away. We’ll get back to you soon! We are proud of the fact that we service our local home and business owners.If you would like us to answer any questions about your project, don't hesitate to reach out! Thank you for visiting this website and considering services from us. Service Areas page click for service location information. ​The services we offer, click to view our Services page.